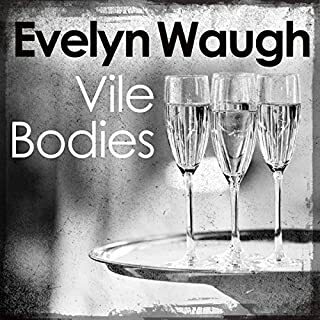 Accompanying his aunt, Henry joins a shiftless, twilight society: mixing with hippies, war criminals and CIA men, as well as smoking pot, breaking all the currency regulations and eventually coming alive after a dull suburban life. 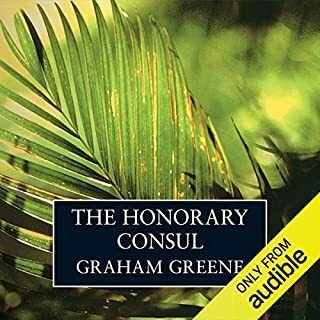 ©1969 Graham Greene (P)2014 Audible, Inc. 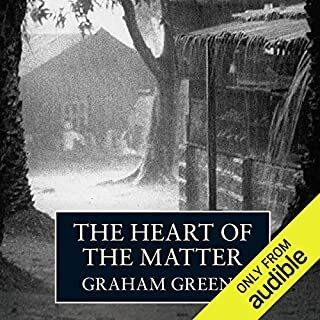 I am never quite sure how Graham Greene came to write this wonderfully funny novel, given the tone of all the other novels he produced. All wonderful of course, but not known for their humour! Tim Pigott Smith's reading is superb, especially the wonderful Wordsworth, although there were times when I wished I want Aunt Agatha sounded slightly less like Lady Bracknell. A beautifully written novel beautifully read. Funny & entertaining! Brilliantly read! 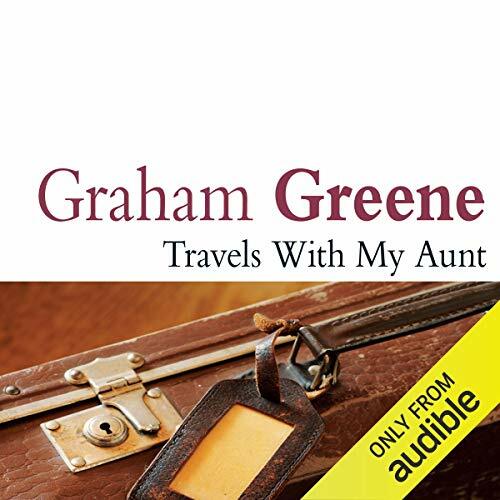 Would you consider the audio edition of Travels with My Aunt to be better than the print version? Tim Pigott-Smith brings every character to life and does a superb job at making this lovely book even more funny and entertaining! 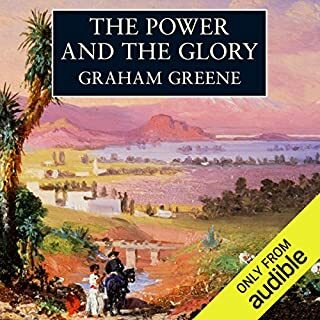 A truly memorable performance from Pigott-smith whose convincing range and depth made this one of my most enjoyed audio books. Even though I had read this before many years ago, I found myself totally absorbed and still curious to all its oddities and tenderness. This is quite different to my normal reading, but I did enjoy it immensely. 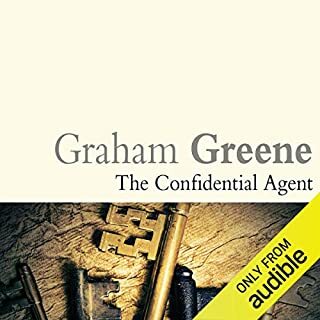 Quite a far fetched tale, but nevertheless one took to the 'cast' and it was great fun to watch the staid ex bank manager 'loosen up' and surprise even himself with his exploits!! 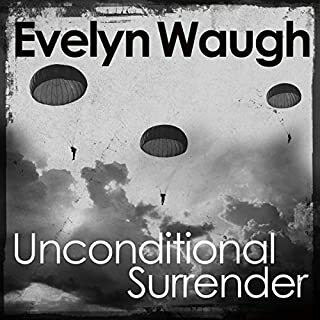 One to listen to again! 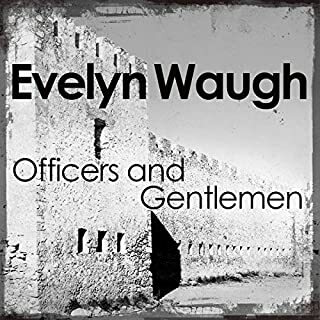 This is a very funny, poignant story of what happens when a retired and rather dull bank manager meets his eccentric 'aunt', who shakes up his life and makes him question everything he has thought, believed and done in his life. Tim Piggott-Smith brings out the humour very well, so that the larger than life characters stay just on the right side of ridiculous. 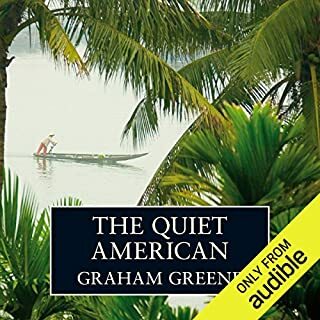 This was a continuation of my audiobook journey with Graham Greene. 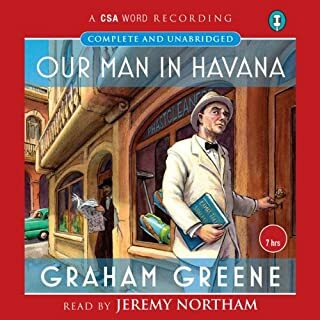 I'd never read him before and I was very taken with my first (Our Man in Havana), enjoyed The End of the Affair and The Quiet American, and now my enthusiasm is starting to wane with Travels with My Aunt. 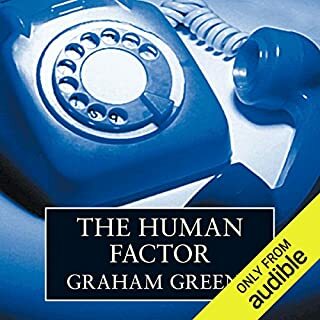 To be fair, my audiobook selections have been based on how well rated the audiobook performances are, so much of my reaction might be down to the audiobook adaptation. That said, Tim Piggot-Smith was surprisingly versatile in his reading of Travels with My Aunt. I enjoyed his performance of the tale. The material is of its time, undoubtedly, so I don't have issues with it being somewhat dated. But I saw the key plot 'hooks' approaching and then bemoaned them taking so long to arrive. Still a pleasing listen, but not a patch on Our Man in Havana. Would you listen to Travels with My Aunt again? Why? Aunt Augusta is a fabulous character. She keeps surprising you until the end, but she is real. What does Tim Pigott-Smith bring to the story that you wouldn’t experience if you had only read the book? He's a great reader. He transmits the changing emotions and circumstances of the characters just perfectly. 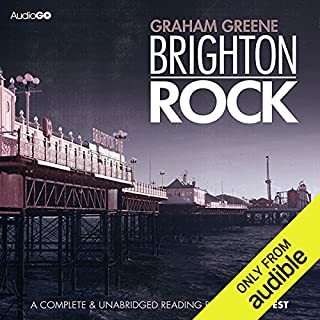 This has been just about the best thing I've got from Audible yet. So there. Loved it... Inspirational for anyone reaching that stage of a life lived so far and reflecting on how fulfilling it has been, or not. One may fantasize of risque adventures and travel but to do it is very brave. 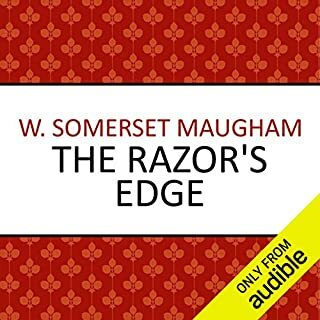 I've read this book many times, it being a personal favourite so I wasn't sure whether hearing it as well would add anything but I was wrong: Tim Piggott-Smith brought it all to life. I didn't want it to end. 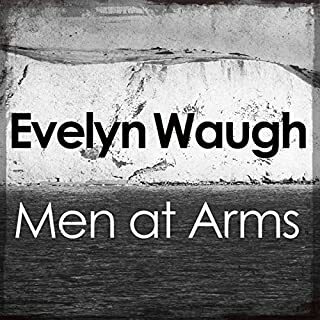 I'll be listening to this one again. 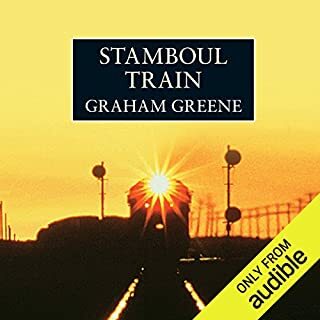 I have read almost everything by Greene, most of it on Audiobooks, but this one severely taxed my patience. 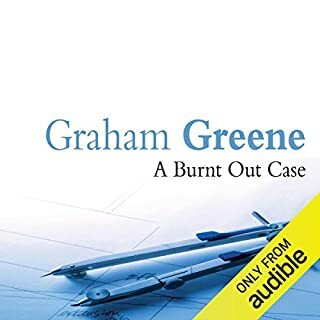 Greene seems to have padded this out ad nauseum, and if this is an attempt to write a "comic" novel, it fails wretchedly. 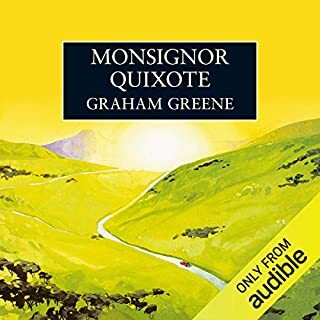 Avoid this one like the plague --and read as many of the other Greenes as you can get your hands on--especially as Audiobooks, all of which are beautifully read. Tim Piggot-Smith is an exquisite narrator giving life to a multitude of characters! Superb! Don't miss it! My best friend recomended it to me over and over and over again... so there was too much hype. I liked the charcaters, they were fun, but overall I was let down. The first section was for me, tedious and almost screamingly frustrating. 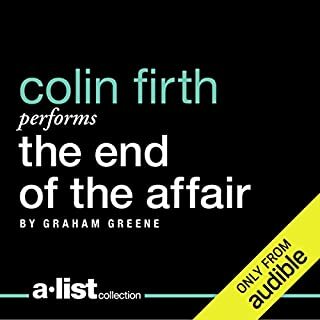 Tim Pigott-Smith is a decent reader, so what is going on here for his narration to be so horrible? Maybe this is an "interpretation"? This audio almost went into the 'returns', and may still do so. Sometimes I do keep an awful audio because there is no other reader and if I try really hard I can enjoy the story. What could be a light enjoyable listen, had become something other, hard work. As I am not a great fan of G G, I do worry I maybe missing something here. 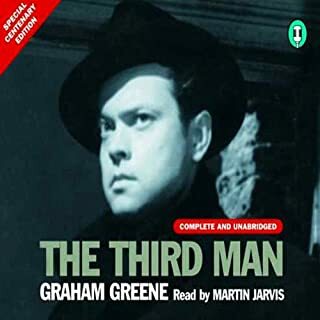 The Third Man was good, though it did take Orson Wells to reveal that to me. So was TP-S using the dreadful Jeeves persona to hide a great secret revelation about GG? Well I think another narrator could do a better job on this story, and doubt there is a Damascus moment to be had.